"CCM was instrumental in finding a new primary care physician for Margaret. "Family and friends can sleep well knowing CCM is there to manage and oversee care plans for their loved one. We ensure a safe and secure living environment for your loved one. We work to improve the quality of life for those who need care, as well as their friends and family. Through navigating medical and residential needs, your loved one can live as independently as possible. 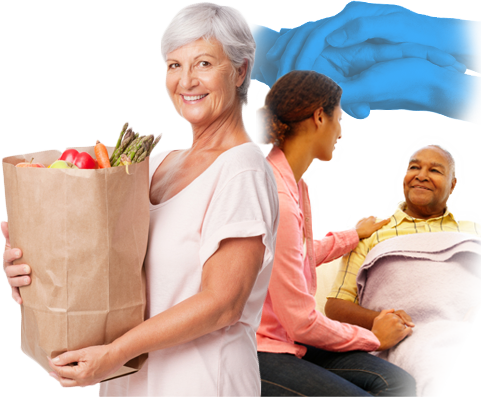 As seasoned and experienced professionals in geriatric care management, we work to improve the quality of life for caregivers, their loved ones, friends and family. Through consultation and in depth, personalized assessment, we will develop or improve care plans in ways that will release the stress and strain family caregivers often face. 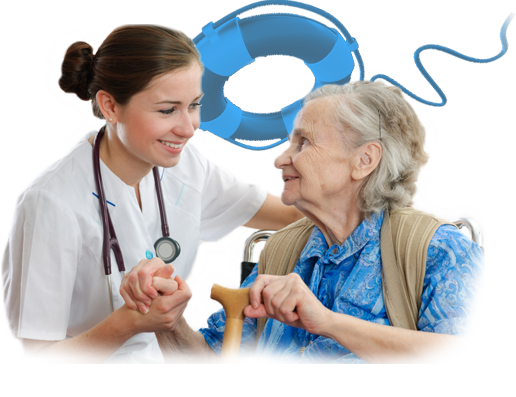 We intuitively prepare for a range of care challenges, unravel complex problems, and answer difficult questions. In essence, we are a lifeline – a place you can turn to for short or long term support and a resource that connects you to the best care options. As creative problem solvers, we have one goal – empowering you and your loved one to make informed decisions toward a more comfortable and secure lifestyle. Someone who needs help handling doctors, hospitals, and paper work. The daughter who isn’t sure that her mother’s medicine is working. The caregiver who is juggling work and children of their own and may find it difficult to care for their loved one as much as they’d like. The son who is unsure what steps to take now that his parent has been diagnosed with a mental illness.